Category Archives: Teens 14 – 19 years of age. What you may not know about early dating. Need to put your future first before any guy. According to a report from PUNCH, a renowned Kaduna-based Islamic cleric, Sheikh Ibrahim Zakzaky declared on Saturday that the Nigeria military knew the whereabouts of the most wanted leader of violent Islamic sect, Boko Haram, Sheikh Abubakar Shekau. 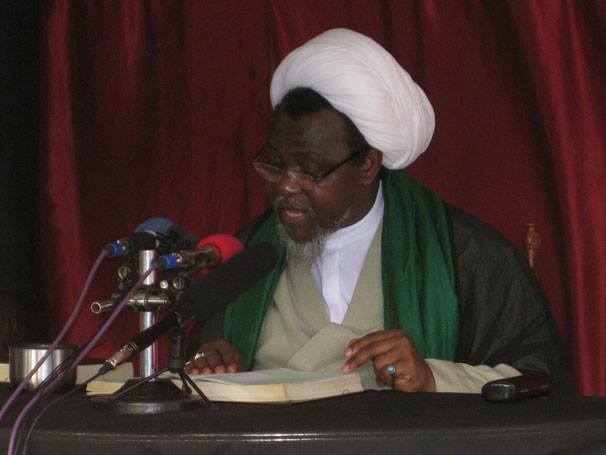 Zakzaky, who is also the leader of the Shittes Muslim group-the Islamic Movement in Nigeria, said the Boko Haram leader is hiding in a military camp in the country, not even outside the shores of Nigeria. Asking the military to henceforth stop fooling Nigerians, Zakzaky insisted that there was nothing like Boko Haram, noting that the whole scam was aimed at balkanizing the country, using ‘terrorism’ as a launch-pad. So in a new report I found on PUNCH, Boko Haram terrorist group are now taking a piss as well as c ontradicting themselves with what they’ll do to the missing Chibok girls. First they said they’ll sell them off to men, later they said they wants negotiation which is aimed at exchanging their members with the girls they’ve held hostage for more than a month now. The latest is their letter to schools for fresh abductions and this time, they need boys to wed the girls? SHAME! SHAME! SHAME! 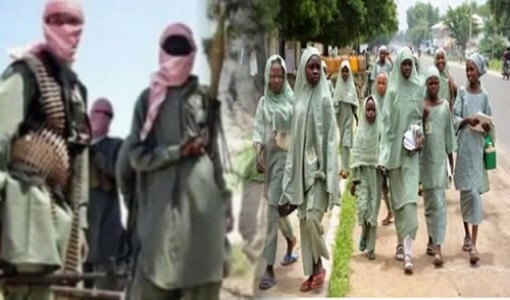 Thirty-four days after the fundamentalist Islamic sect, Boko Haram, abducted over 200 schoolgirls from Government Secondary School, Chibok, Borno State, it has threatened to kidnap more pupils. The United States of America, France, Britain, Israel and Canada are among the foreign countries that have pledged to help Nigeria find the schoolgirls that were kidnapped by Boko Haram on April 14. I looked at the well dressed young man and I felt nothing but pity for him. Stealing of any sort is very wrong and should be condemned. But when situation pushes you into doing what it is wrong, the question then becomes who do we blame here? 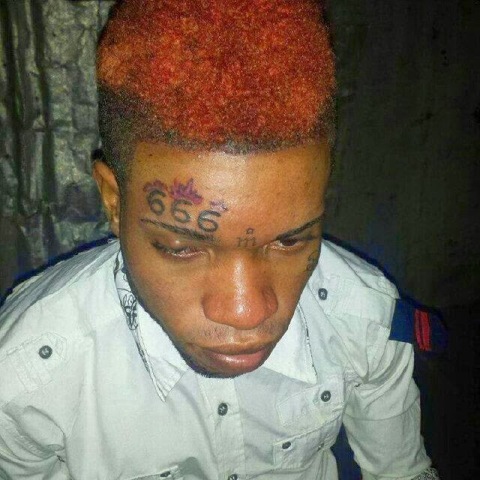 Should we blame the devil for possessing him? 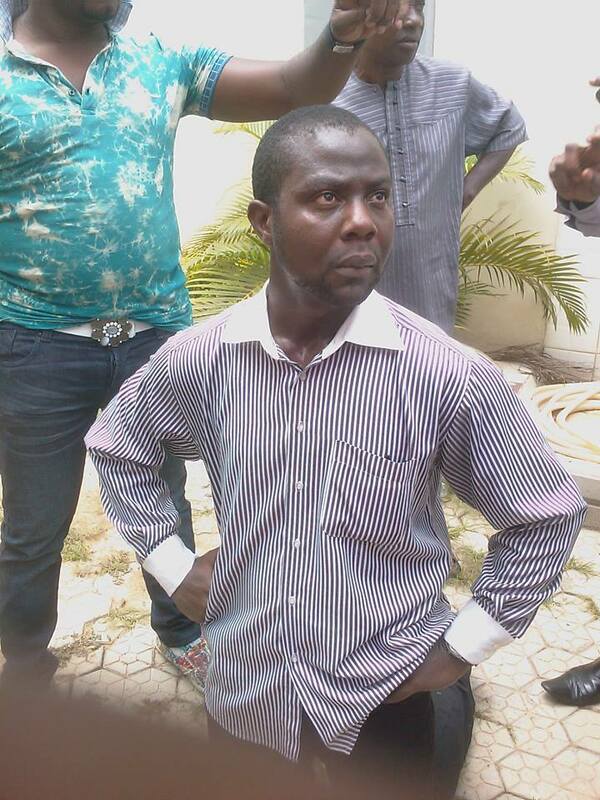 Or should we blame our big corrupt polithiefians who subject average Nigerian man to abject poverty and crime? That’s why I don’t support the gruesome jungle justice meted on poor thieves, cos they are hungry and need to survive. Killing them by some group of barbarians won’t justify anything. 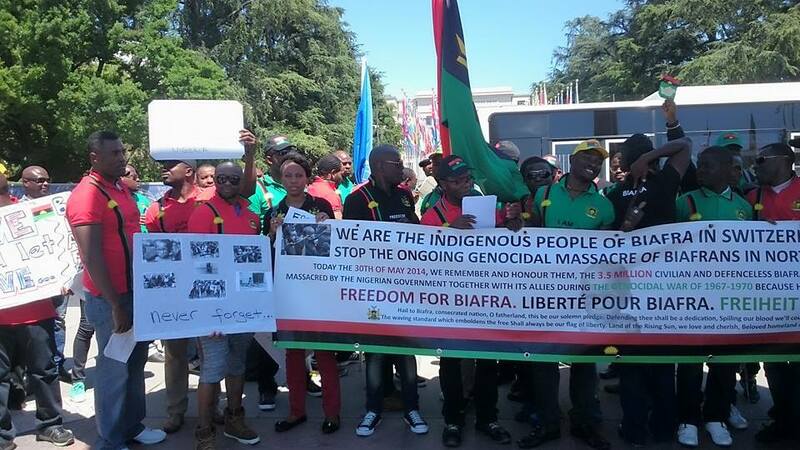 THEREFORE JUNGLE JUSTICE MUST STOP. 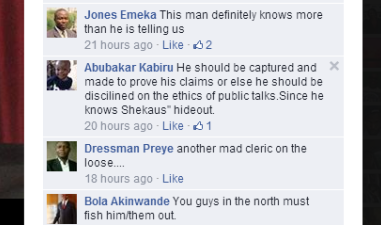 Thank God Abuja people are civilised compared to some parts of LAGOS STATE and Western Nigerian states. Even people of ABA Abia state, kill and burn thieves, shame on the blood sucking murderers, they’re worst than the thieves. 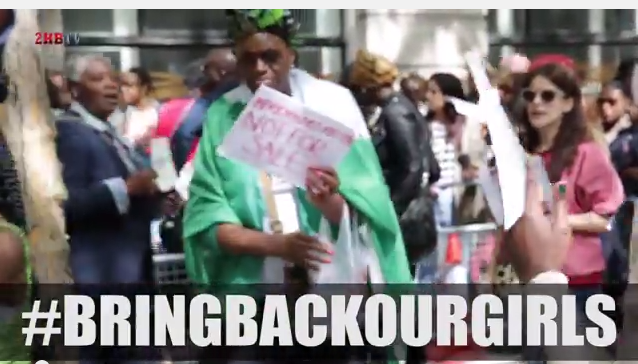 This is a summary of the demonstration at Nigeria High Commission, London to raise awareness on the case of the abducted girl. Share and use the hash tag #bringourgirlsback.